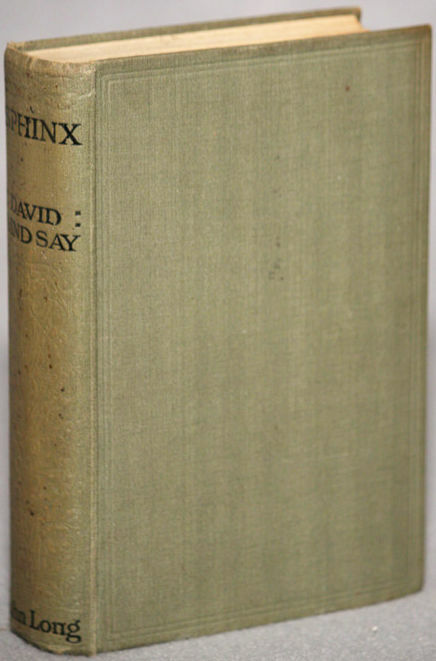 Edition notes: First UK edition. 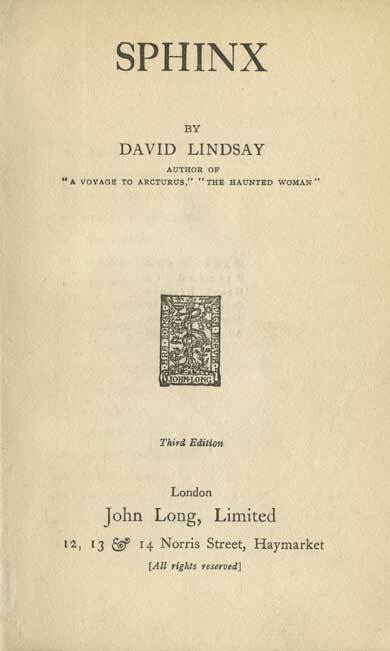 A second edition, also seemingly from 1923, was also produced. It has "Second Edition" printed on the title page. And, thanks to Bob Knowlton, below is a scan of the title page to a third edition.